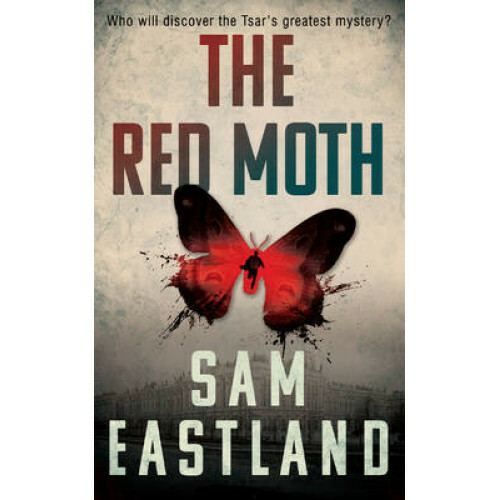 Sam Eastland lives in the US and the UK. He is the grandson of a London police detective. Eye of the Red Tsar, the first in the Inspector Pekkala series, was followed by The Red Coffin and Siberian Red.